Guardian angel – Do I have one? 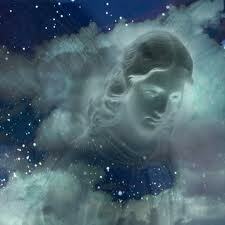 It would be nice to believe there is someone like a guardian angel watching over you protecting against harm. But the sceptic will soon say this is just wishful thinking. Fairy godmothers are for children’s fairy tales like Cinderella and not for educated adults. Warnings claimed to come from a guardian angel On the other … Continue reading Guardian angel – Do I have one? Posted on 16th February 2012 Author editor18Categories Consciousness, Spirit awarenessTags Bible, Cinderella, consciousness, Emanuel Swedenborg, fairy godmothers, fairy tales, guardian angels, mythology, Phaedo, Plato, premonitions, protection from spirits, Psalm, warnings, world of spiritLeave a comment on Guardian angel – Do I have one?